Mrs. Lula Mae Childers, 93, of Ranger, GA, died Sunday, March 24, 2019 at Star Manor in Cartersville, following several months of declining health. She was born in Gordon County on December 15, 1925, daughter of the late John Franklin Williams and the late Pearlee Ralston Williams Tanner. In addition to her parents, she was preceded in death by her husband, Rev. Wilburn L. Childers; and her brothers, Arvey Williams, Charlie Williams, Cliff Williams, and John Williams. Mrs. Childers was a member of Mount Carmel Church of Jesus Christ. Survivors include her son and daughter-in-law, Travis and Vickie Childers of Calhoun; her daughter and son-in-law, Betty and Knox Fite of Cartersville; her grandchildren, Kevin Fite and Erin Rogers; her great-grandchildren, Chase Foster and Anna Fite; and nieces, nephews, and cousins. 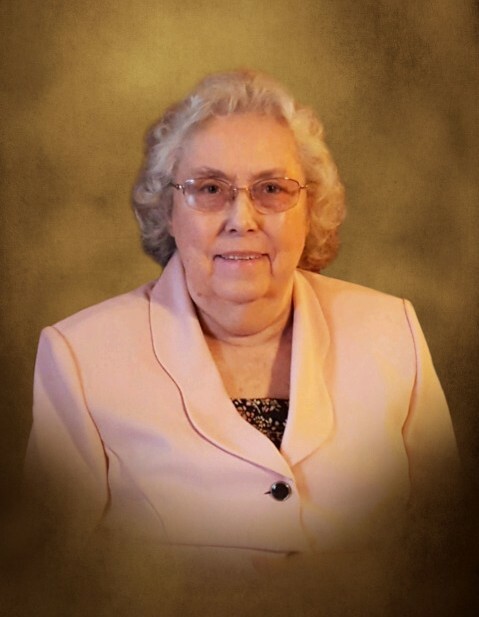 Services to honor the life of Mrs. Lula Mae Childers will be held Thursday, March 28th at 2:00 PM from the chapel of Max Brannon and Sons Funeral Home, with Rev. James Black and Rev. Hoyt Jones officiating. Music will be arranged by Gail Atcheson. Burial will follow in Haven of Rest Memorial Park. Pallbearers serving will include Chase Foster, Garson Cornwell, Bert Clements, Junior Craig, Tim Parker, and Ricky Coggins. Honorary pallbearers are Clifford Crump, Doug Gilbert, Bill Childers, and Jeff Cronan. The family will receive friends at the funeral home on Wednesday, March 27th from 5:00 PM until 8:00 PM. Condolences may be left at www.maxbrannonandsons.com. Funeral arrangements for Mrs. Lula Mae Childers are under the care and direction of Max Brannon and Sons Funeral Home of Calhoun.